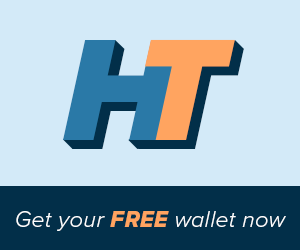 Home / Posts tagged digital currency"
HolyTransaction recently added a Fair Coin wallet system on its multicurrency wallet, so we want to make sure you know everything you need about this digital currency. Faircoin is a digital currency that strives to have low fees for its users, by implementing the Proof-of-Cooperation system by the end of 2017, Faircoin aims of becoming the most ecological and resilient cryptocurrency, providing a safe and fast method of payment all around the world. Faircoin history started back in 2014 when an anonymous developer created it. A few weeks later he/she abandoned the project, but Enric Duran retrieved the digital currecny with the help of Thomas König. 50 million faircoins were created and during the 6th and 8th of March they were distributed through an ‘airdrop’, or a massive gift of 1000 FAIR per hour to all those who registered. In this way, Faircoin was distributed to promote equality over financial possibilities. 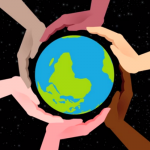 By using Faircoin, Enric Duran built a new project called FairCoop, a free worldwide cooperative that organizes itself through the web, outside the limits and controls of the State, as the group aims at create an alternative global economy based on ethic and solidarity, reducing financial and social differences among people. What really makes Faircoin different from other currencies is its specific use as a tool for FairCoop: this cryptocurrency acts as a FairCoop value’s reserve and redistribution of capital in socially and environmentally coherent projects. Faircoin aims at overcoming the limitations of social currencies that are designed for local use and not interconnected as they are still related to fiduciary money and can suffer the same ups and downs. Faircoin is one of the most ecological cryptocurrency because it doesn’t need big computational resources to generate new currencies. On a security level, Faircoin uses the blockchain: every 5 minutes there is a POW block and every 10 minutes a POS block. Thus, the two systems are combined together to provide the best result in each method and to avoid the complete control of the cryptocurrency from the Proof-of-Work. In the next upgrade Faircoin 2: with Proof of Cooperation (POC), will go further, and the energy efficiency will be big, as no more coins will be created. The first block contains 50 million coins mined, distributed initially to all the registered people, avoiding that only people with capital or mining resources could access them. For these reasons, we at HolyTransaction decided to include a Fair Coin wallet among our services. We think that it is a digital currency with important goals and objectives, so we wanted to let you use FairCoin on our platform. Set OTP for an additional protection. 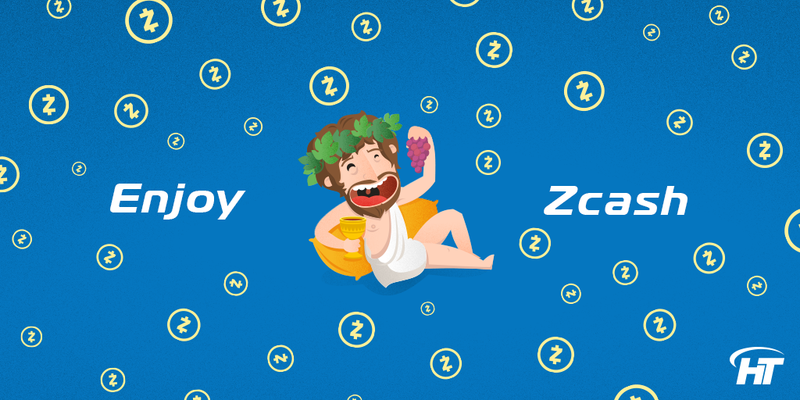 To know more about the new functions of our wallet and to manage your FairCoin Wallet, click here. 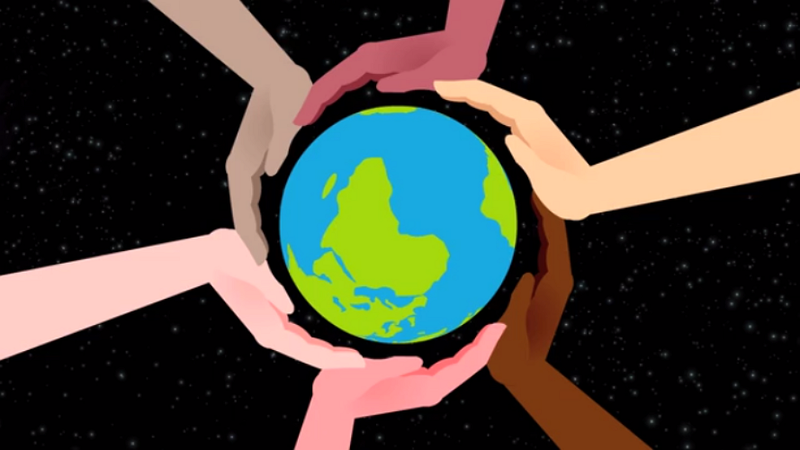 FairCoin and a fair economic system from Radi.ms on Vimeo. Glasgow digital currency: hope or reality? Soon many cities around the world will issue their own digital currency. According to Pavel Bains, in fact, within the next 10 years we’ll see the first city that have its own digital money and that is separates from the national fiat currency. 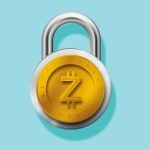 This could be the right time for cities to exploit the blockchain and adop their own currency. Usable: cities such as Stockholm are going purely digital, so a digital city currency could be massively adopted quickly. Bains is pretty sure that the first city to adopt a digital currency will be Glasgow. This because the Scottish city failed to benefit from the England pound and it came close to a recession back in 2015. Also, Brexit opened a real issue for Scotland’s future with the potential loss of trades. Demand for Scotland’s products is already declining: in that year there was an 11% drop in exports compared to 2.7% for the UK and with Brexit the situation can only get worse. Glasgow has a thriving financial base, moving to 74th in the world for financial centers and this demonstrates the city has a good base and an educated population to operationalize the new digital currency system. 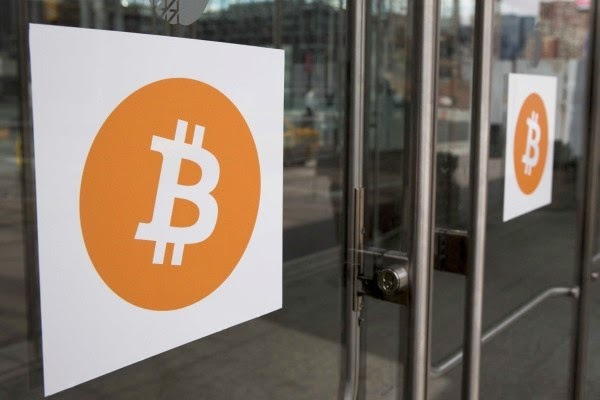 Polish Bitcoin regulators decided to recognize the digital currency within the country. In fact, the country’s Central Statistical Office (GUS) revealed its decision to recognize the trading and mining of digital currencies as an official economic business in Poland. This is the reason why from now on companies active in the Polish industry are be able to register themselves with the agency. Businesses who are involved in cryptocurrency trade and production activities can now apply to obtain an official PKD 64.19.Z registration, the GUS explained in a press release. This news highlights a significant step forward for industry workers in Poland where currently there isn’t an official regulation or legislation about neither bitcoin or other digital currencies. 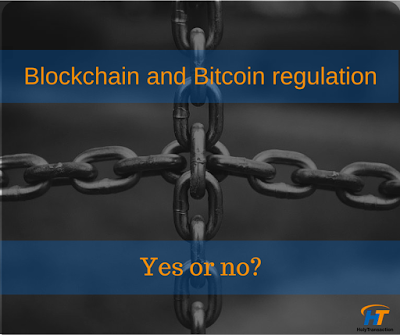 Earlier this year the Polish Ministry of Finance released a few documents that expressed the status of legality for bitcoin and cryptocurrencies in general. “there is a lack of a general, legal definition of virtual currency in international, European and national law”. 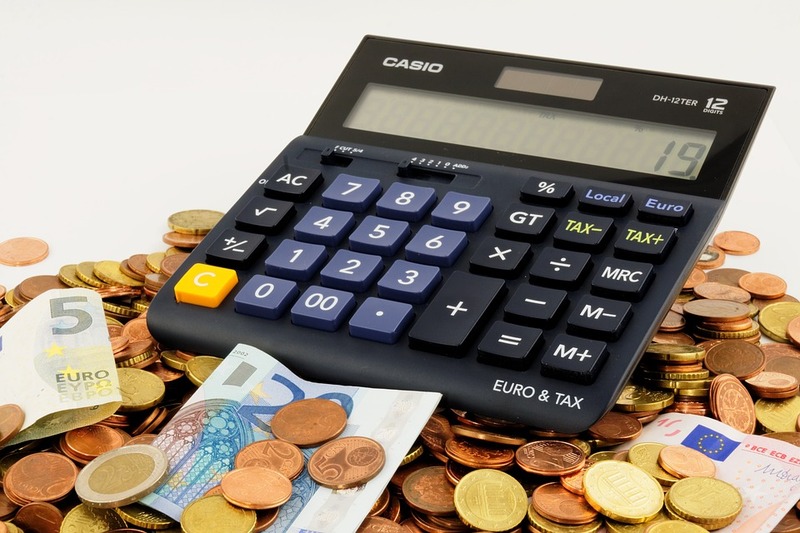 This explains that digital currencies are subjected to income tax, even if they are not subject to any separate regulation according to the Polish legislation. To explore the legal and financial implications of the use of the Polish Bitcoin use, government of Poland has created a new group of blockchain and virtual currencies experts. This Polish Bitcoin task force was established under the surveilance of the Polish Ministry of Digital Affairs, and according to thePolish government’s program titled “From Paper To Digital Poland“ that was written by the Cabinet back in June 2016. This task force will be responsible to prepare analyses for use by other government agencies in their legislative work and the possible chance of a Polish Bitcoin and digital currencies regulation is one of its goals and interests. People’s Bank of China (PBOC) is working on a China Blockchain project for a new digital currency. According to an article published by Caixin yesterday, the People’s Bank of China completed a project on 15th December during which it tested how transactions could work by using a custom blockchain system. The test was held together with major Chinese commercial banks including Industrial and Commercial Bank of China (ICBC), Bank of China and WeBank. Also, the official report just released explained that the new China Blockchain digital currency might be connected to the Shanghai Commercial Paper Exchange to create a “national platform for bank bill transactions”. Together with this new project the PBOC will also open a digital currency research institute for which it is looking for experts in big data, fintech, cryptography and distributed ledger technology. The official report shared by the PBOC governor Zhou Xiaochuan in February, also explained that the central bank was considering the distributed ledger as one of a few different technologies that can be allow it to create a new form of digital cash. Also, this project coincides with the current PBOC’s investigations into the most important bitcoin exchanges of the country, an operation that started in January and that has seen several startups doing a few changes to trading policies. Read more news about the China Blockchain projects by clicking here. Today I want to talk about the Denmark Bitcoin position and regulation. Denmark is a place where its citizens relie on cash less than most other European countries, so it is thinking about digitalizing its national currency. To do so, the Danish central bank wants to release its own digital currency based on a blockchain and it will be called e-krone. Governor of the Danish central bank, Lars Rohde. commented that the government doesn’t want to print its own fiat currency in the future. So Rohde is looking for outsourcing the production of Danish krone and wants to replace it with its independent financial system based on the distributed ledger technology: the e-krone. Also, the most important problem the central bank is worried about is the anonymity of the e-krone. At the moment, the Danish bank believes that the e-krone will have a serial number embedded onto its Blockchain, so the government will be able to track the currency thanks to a transparent ledger. However, another issue about the anonymity of a currency are the predictable complaints by the Danish citizens who expect to be provided with financial freedom and privacy. But the distributed ledger tech is not applicable to the concept of the Danish central bank, as structurally it cannot be established for the central bank as network moderator. 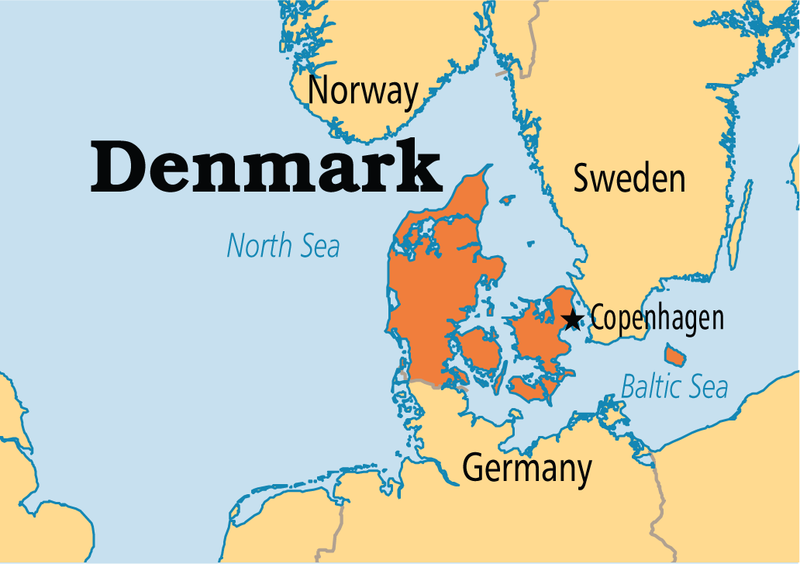 To read more news about Denmark Bitcoin position, click here. 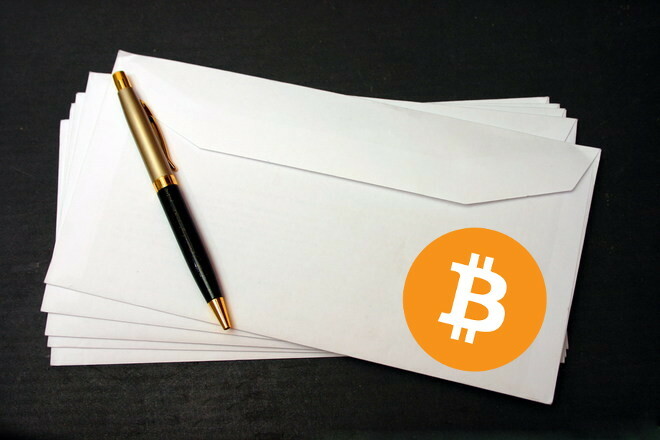 Recently the US Postal Service (USPS) published a new document about how the company could create its own digital currency. This press release written by the Postal Service’s Office of the Inspector General said that the postal company have to consider to use the blockchain for its own purpouses, creating a network where devices can be connected together. Released today, this report stated that the Postal Service should study how to develop these applications. In March the Australia Post announced its researches about how to implement the distributed ledger for its own applications. One of the most important ideas in the report is the creation of a cryptocurrency for the Postal Service, called “Postcoin”. That was initially suggested back in 2015 by Swiss Economics. To store your cryptocurrencies such as Bitcoin, Ethereum, Dogecoin, Litecoin and more, you need to open a wallet. Here you can open yours for free. 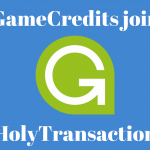 Click to read more about HolyTransaction Wallet and how to open it in a few steps. 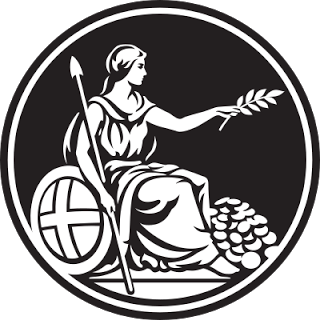 The Bank of England announced its decision to create its own digital currency. The cryptocurrency will be called RSCoin and it will use the blockchain, the decentralized ledger where bitcoin transactions are written and executed. RSCoin has been developed by researchers at the University College of London. Of course, this new cryptocurrency will provide a more centralized control compared to bitcoin. “RSCoin introduces a degree of centralization into the two typically decentralized components of a blockchainbased ledger: the generation of the monetary supply and the constitution of the transaction ledger. In its simplest form, the RSCoin system assumes two structural entities: the central bank, a centralized entity that ultimately has complete control over the generation of the monetary supply, and a distributed set of mintettes that are responsible for the maintenance of the transaction ledger”, it is said in the RSCoin abstract. How could this be positive? Even if RSCoin is centralized and the opposite thing of Bitcoin, we could say that it is positive as it means that worldwide Central Banks are starting to give importance to cryptocurrencies. However, RSCoin has its own benefits: for example no double spending, non-repudiable sealing, timed personal audits, universal audits and exposed inactivity. Univerisity College of London researches George Danezis and Sarah Meiklejohn published an abstract about RSCoin. Read here the full whitepaper, intitled “Centrally Banked Cryptocurrencies”. “Recently, major financial institutions such as JPMorgan Chase and Nasdaq have announced plans to develop blockchain technologies. The potential impacts of cryptocurrencies have now been acknowledged even by government institutions: the European Central Bank anticipates their “impact on monetary policy and price stability”. 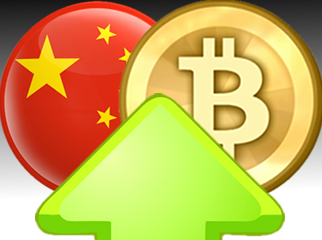 In January 2016, the People’s Bank of China commented about its plans to launch its own digital currency and create a new financial infrastructure for the country. The project started in 2014, when researches began to study cryptocurrencies related to business operations. “The issuance of digital currency can reduce the significant costs of issuing and circulating traditional currencies, improve the convenience and transparency of economic transactions, reduce money laundering, tax evasion and other criminal acts, enhance the central bank’s control of over the money supply and currency circulation, better support economic and social development and aid in extending financial services to under-served populations”.